When you daydream about the perfect place for tying the knot with your loved one, what do you see? A paradise beach? A mountain getaway? A peaceful elopement? A super bash party? A little of each? However your dream wedding looks like in your fantasies, you’ll find this small piece of land in Central America has what you’re looking for. Our country is famous for its natural beauty and breathtaking views, two things you will definitely want to have in your Costa Rica wedding photography memories. That’s right, get ready for landscapes and plants that you’ve never seen before! Costa Rica is full of secret beaches, the perfect scenery for portraits in our opinion. Also, if action is what you like, here you will find some of the wildest adventures for your honeymoon. Think about flying through the trees or getting your surfboards ready. Our epic rainforests are vibrant and full of wildlife activities. Invite your true close friends to your wedding in Costa Rica! Getting married abroad is the perfect excuse for not inviting everyone! Of course there are people you love and care about, but taking a flight to a small country for your big day may help narrow down the list. Destination weddings are a great occasions for being around your closest loved ones. They will bring the peace and serenity you’ll need for those last minutes before the ceremony. 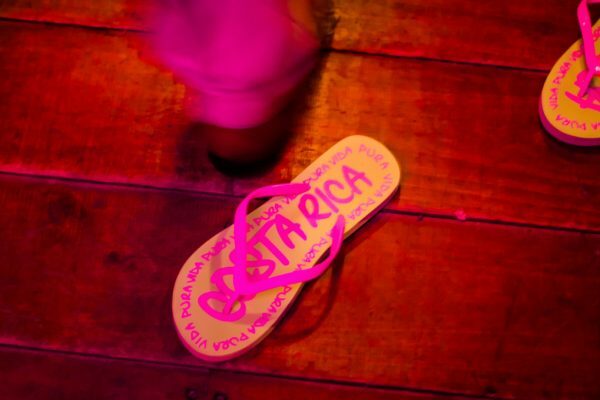 Think about your Costa Rica wedding photos for a minute… what faces do you see? There’s your list! Those are the ones who can’t miss your day. Colorful sunsets, gigantic plants and flowers, white sand beaches and majestic volcanoes, these are just a few examples of the amazing and diverse staging you can get for your newlywed photo shoot. To really get the most out of them in your pictures, we would strongly recommend to hire a local wedding photographer in Costa Rica. They know all the perfect photography spots for your pictures to become unforgettable through the years. It literally means “pure life” and describes perfectly the feeling you will find here. 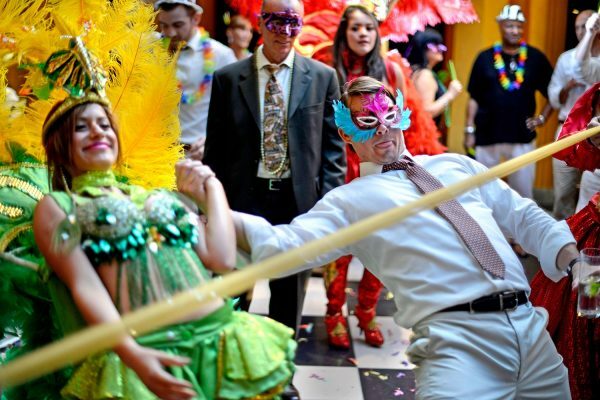 Costa ricans are all about relaxing and having fun, exactly the reason you’re thinking about getting married here. Forget about strict dress codes! Flip flops are almost our national footwear, so if you haven’t found the perfect pair of shoes, don’t worry… barefoot is always in style here! Costa Rica has quickly become one of the world’s favorite destination wedding locations and with good reason. It’s impossible not to fall head over heels in love with its natural treasures. If you’re looking for wedding photographer packages in Costa Rica, we would be more than glad to hear from you! We’re storytellers at heart and will surely find unique details in your tale to add to your wedding pictures. Let’s stay in touch! Contact us for a free estimate here!